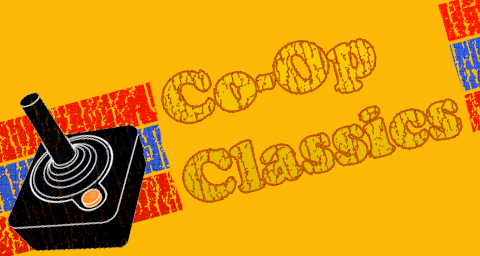 It's time once more for a video edition of Co-Op Classics. Today, we are in beat-'em-up mode, with two great examples of this teamwork-heavy genre. Double Dragon is arguably the most influential brawler of all time, the one that started it all. Knights of the Round is a solid, flavorful offering from Capcom's heyday. It's hard to exaggerate the importance of Double Dragon in co-op history. Released in 1987, it was highly unusual for the inclusion of two player simultaneous gameplay alone. Add in the weapons, the various combinations of button presses for different moves, and the side-scrolling level design, and you have an instant classic. Double Dragon spawned a legion of official sequels, but pretty much every co-op brawler ever is a successor of sorts to this genre-defining title. Page created in 0.7024 seconds.